Analyze Ailments On Our Business Framework Model Lego Blocks 15 Stages Strategic Management Powerpoint Templates. Bring Out The Thinking Doctor In You. 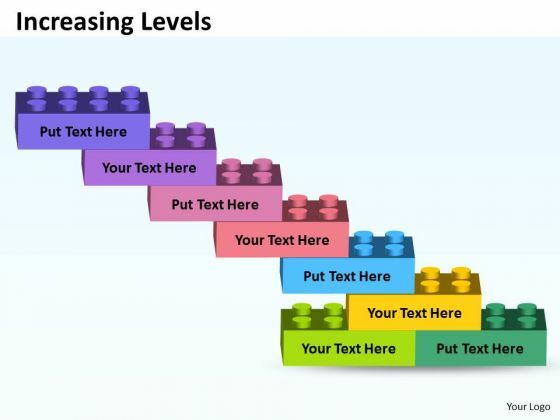 Dock Your Thoughts With Our Business Framework Model Lego Blocks 15 Stages Strategic Management Powerpoint Templates. They Will Launch Them Into Orbit. Analyze Ailments On Our Business Diagram Semi Building Blocks 12 Stages Sales Diagram Powerpoint Templates. Bring Out The Thinking Doctor In You. Dock Your Thoughts With Our Business Diagram Semi Building Blocks 12 Stages Sales Diagram Powerpoint Templates. They Will Launch Them Into Orbit. 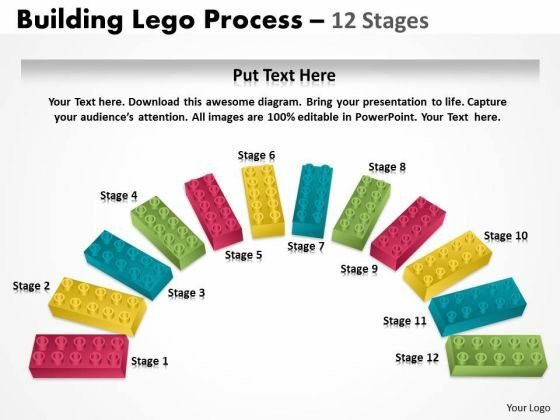 Document The Process On Our Strategic Management Circular lego blocks 12 Stages Business Diagram Powerpoint Templates. Make A Record Of Every Detail. 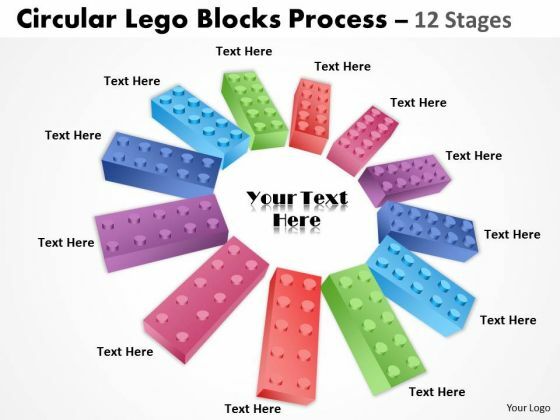 Satiate Desires With Our Strategic Management Circular lego blocks 12 Stages Business Diagram Powerpoint Templates. Give Them All They Want And More. 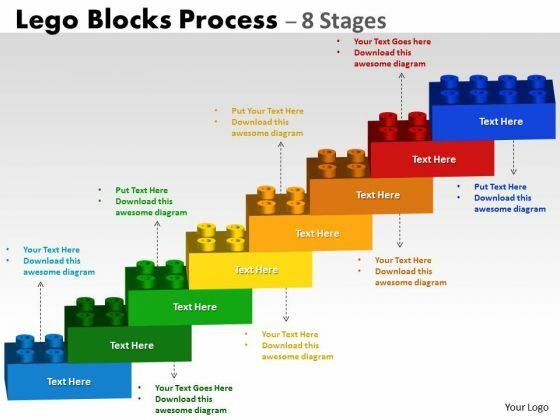 Document Your Views On Our Sales Diagram Lego Blocks Process 12 Stages Consulting Diagram Powerpoint Templates. They Will Create A Strong Impression. Plan Your Documentary Shot By Shot. 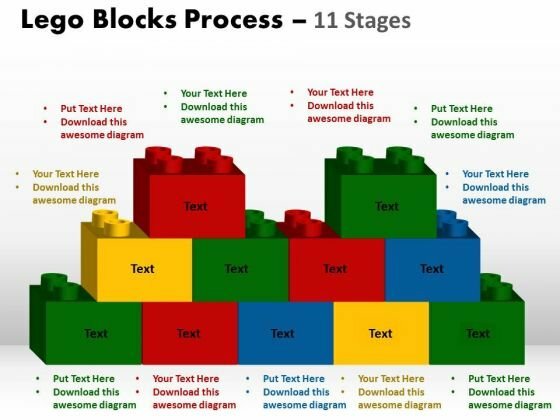 Break Them Down On Our Sales Diagram Lego Blocks Process 12 Stages Consulting Diagram Powerpoint Templates. 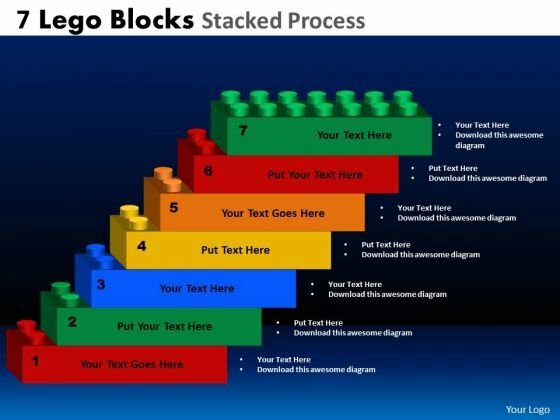 Get Out Of The Dock With Our Consulting Diagram Lego Blocks Process 12 stages Strategy Diagram Powerpoint Templates. Your Mind Will Be Set Free. Play The Doctor With Our Consulting Diagram Lego Blocks Process 12 stages Strategy Diagram Powerpoint Templates. Control Operations With Your Ideas. Analyze Ailments On Our Business Finance Strategy Development Building Lego Process 11 Stages Marketing Diagram Powerpoint Templates. Bring Out The Thinking Doctor In You. Dock Your Thoughts With Our Business Finance Strategy Development Building Lego Process 11 Stages Marketing Diagram Powerpoint Templates. They Will Launch Them Into Orbit. Be The Doer With Our Strategic Management Lego Blocks Process 11 Stages Business Cycle Diagram Powerpoint Templates. Put Your Thoughts Into Practice. Your Ideas Will Do The Trick. 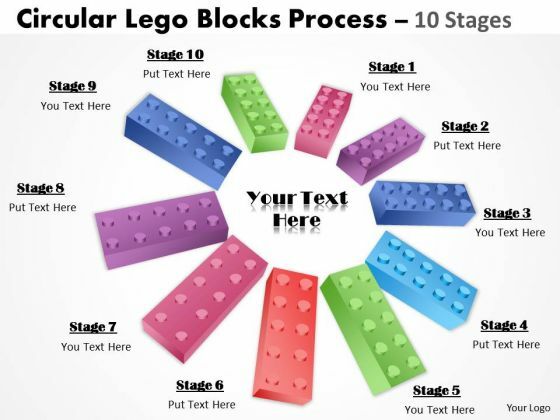 Wave The Wand With Our Strategic Management Lego Blocks Process 11 Stages Business Cycle Diagram Powerpoint Templates. Document The Process On Our MBA Models And Frameworks Semi Building Blocks 11 Stages Consulting Diagram Powerpoint Templates. Make A Record Of Every Detail. Satiate Desires With Our MBA Models And Frameworks Semi Building Blocks 11 Stages Consulting Diagram Powerpoint Templates. Give Them All They Want And More. 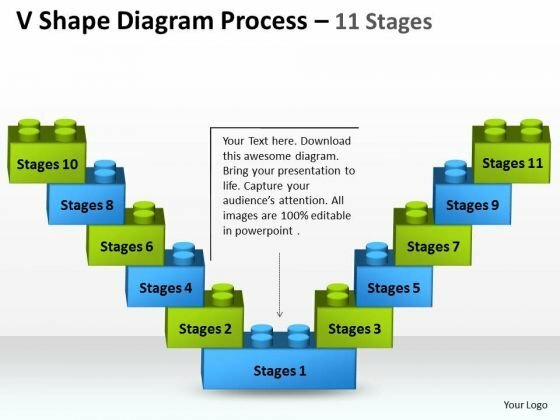 Document Your Views On Our Consulting Diagram V Shape Diagram Process 11 Stages Business Diagram Powerpoint Templates. They Will Create A Strong Impression. Plan Your Documentary Shot By Shot. 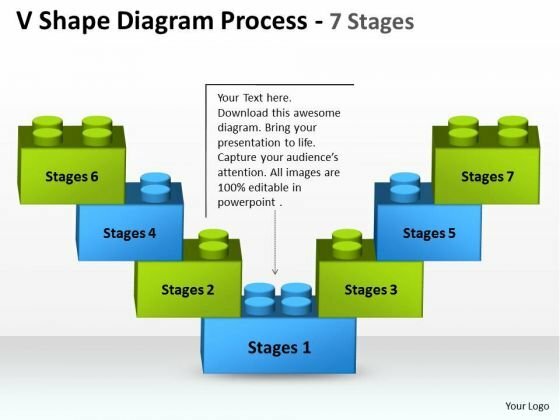 Break Them Down On Our Consulting Diagram V Shape Diagram Process 11 Stages Business Diagram Powerpoint Templates. 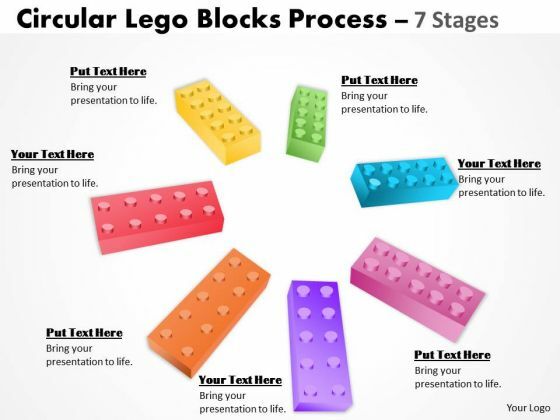 Get Out Of The Dock With Our Business Framework Model Lego Blocks Process 11 Stages Strategy Diagram Powerpoint Templates. Your Mind Will Be Set Free. Play The Doctor With Our Business Framework Model Lego Blocks Process 11 Stages Strategy Diagram Powerpoint Templates. Control Operations With Your Ideas. Analyze Ailments On Our Business Cycle Diagram Semi Building Blocks 10 Stages Marketing Diagram Powerpoint Templates. Bring Out The Thinking Doctor In You. 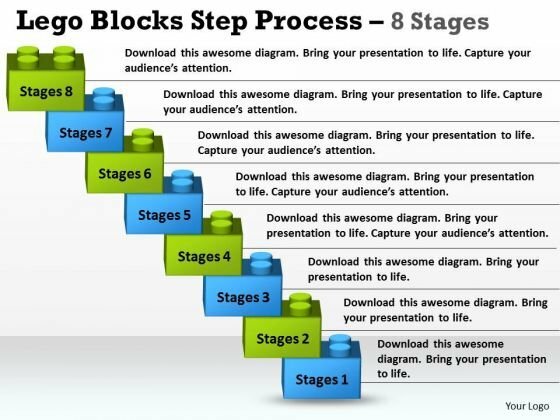 Dock Your Thoughts With Our Business Cycle Diagram Semi Building Blocks 10 Stages Marketing Diagram Powerpoint Templates. They Will Launch Them Into Orbit. Our Strategic Management Lego Blocks Process 10 Stages Marketing Diagram Powerpoint Templates Team Are A Dogged Lot. They Keep At It Till They Get It Right. 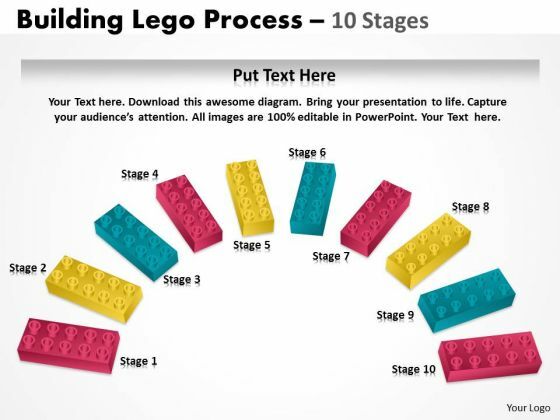 Dole It Out With Our Strategic Management Lego Blocks Process 10 Stages Marketing Diagram Powerpoint Templates. Your Thoughts Will Get The Right Proportions. Be The Doer With Our MBA Models And Frameworks Building Lego Process 10 Stages Consulting Diagram Powerpoint Templates. Put Your Thoughts Into Practice. Your Ideas Will Do The Trick. 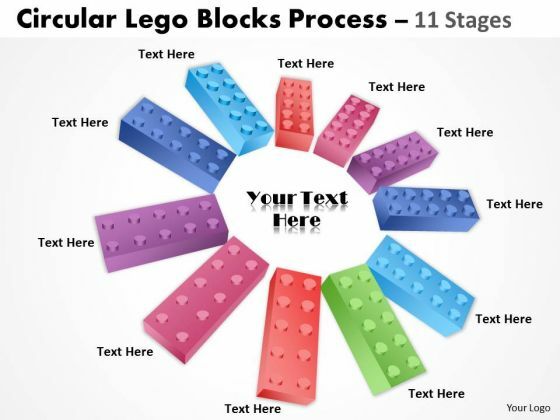 Wave The Wand With Our MBA Models And Frameworks Building Lego Process 10 Stages Consulting Diagram Powerpoint Templates. 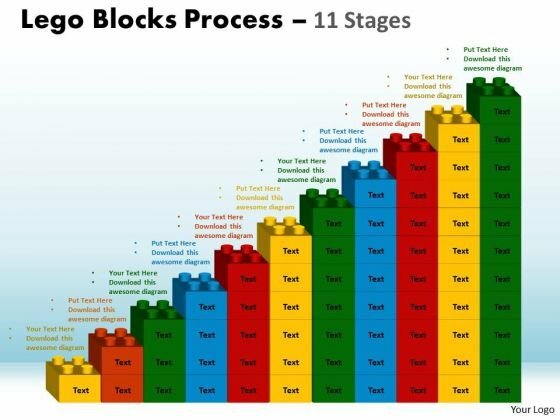 Document The Process On Our Marketing Diagram Lego Blocks Process 10 Stages Strategic Management Powerpoint Templates. Make A Record Of Every Detail. 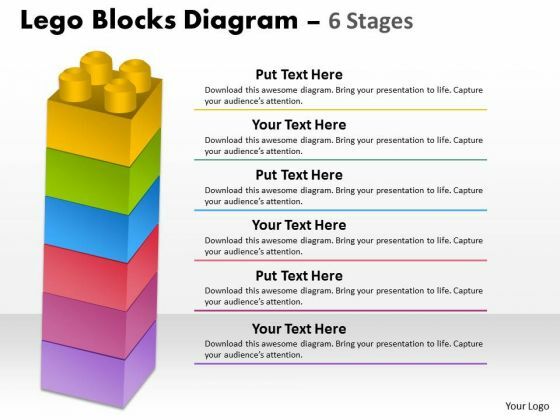 Satiate Desires With Our Marketing Diagram Lego Blocks Process 10 Stages Strategic Management Powerpoint Templates. Give Them All They Want And More. 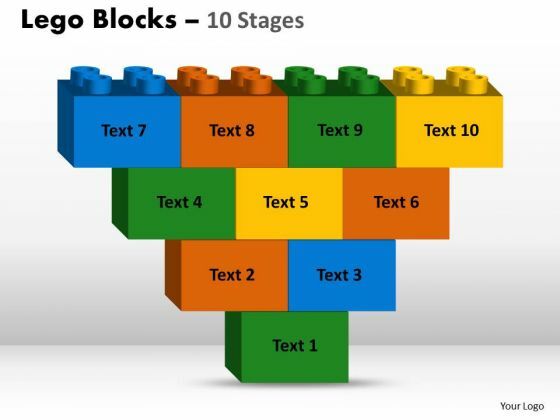 Document Your Views On Our Business Framework Model Lego Blocks 10 Stages Marketing Diagram Powerpoint Templates. They Will Create A Strong Impression. Plan Your Documentary Shot By Shot. 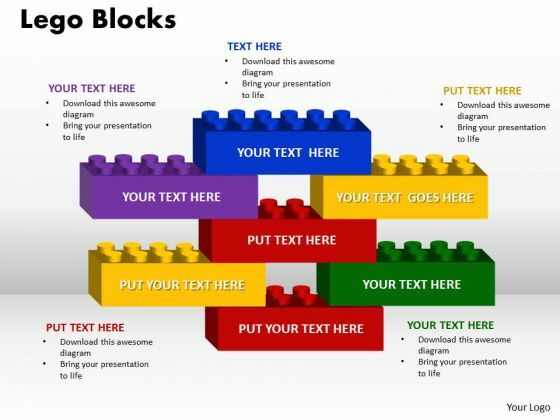 Break Them Down On Our Business Framework Model Lego Blocks 10 Stages Marketing Diagram Powerpoint Templates. Get Out Of The Dock With Our Business Finance Strategy Development Building Lego Process 10 Stages Sales Diagram Powerpoint Templates. Your Mind Will Be Set Free. Play The Doctor With Our Business Finance Strategy Development Building Lego Process 10 Stages Sales Diagram Powerpoint Templates. Control Operations With Your Ideas. Analyze Ailments On Our Business Cycle Diagram V Shape Diagram Process 9 Stages Marketing Diagram Powerpoint Templates. Bring Out The Thinking Doctor In You. Dock Your Thoughts With Our Business Cycle Diagram V Shape Diagram Process 9 Stages Marketing Diagram Powerpoint Templates. They Will Launch Them Into Orbit. Our Strategic Management Semi Building Blocks 9 Stages Business Cycle Diagram Powerpoint Templates Team Are A Dogged Lot. They Keep At It Till They Get It Right. Dole It Out With Our Strategic Management Semi Building Blocks 9 Stages Business Cycle Diagram Powerpoint Templates. Your Thoughts Will Get The Right Proportions. Be The Doer With Our Sales Diagram Building Lego Process 9 Stages MBA Models And Frameworks Powerpoint Templates. Put Your Thoughts Into Practice. Your Ideas Will Do The Trick. 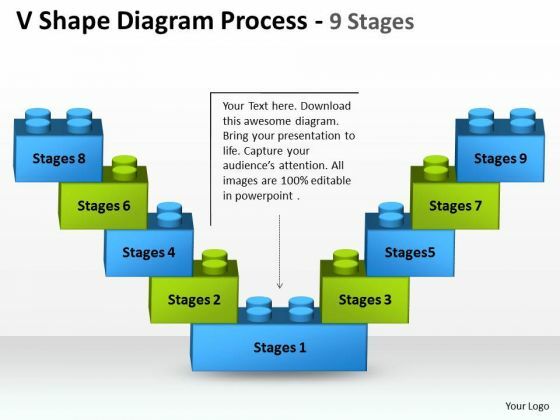 Wave The Wand With Our Sales Diagram Building Lego Process 9 Stages MBA Models And Frameworks Powerpoint Templates. 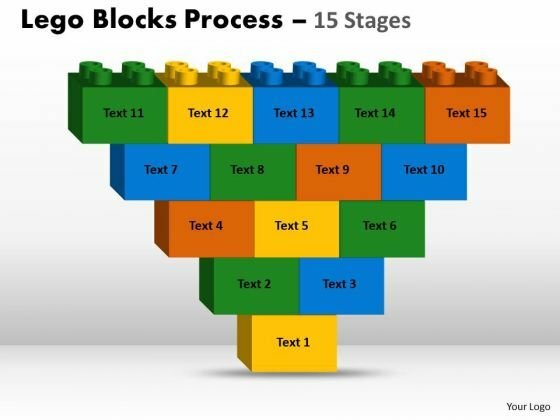 Document The Process On Our MBA Models And Frameworks Lego Blocks Process 9 Stages Consulting Diagram Powerpoint Templates. Make A Record Of Every Detail. Satiate Desires With Our MBA Models And Frameworks Lego Blocks Process 9 Stages Consulting Diagram Powerpoint Templates. Give Them All They Want And More. 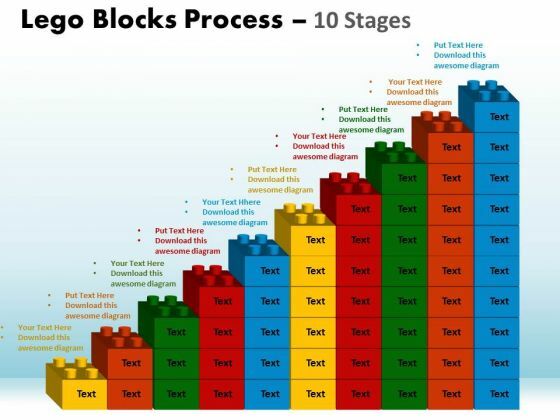 Document Your Views On Our Consulting Diagram Lego Blocks Process 9 Stages Strategic Management Powerpoint Templates. They Will Create A Strong Impression. Plan Your Documentary Shot By Shot. 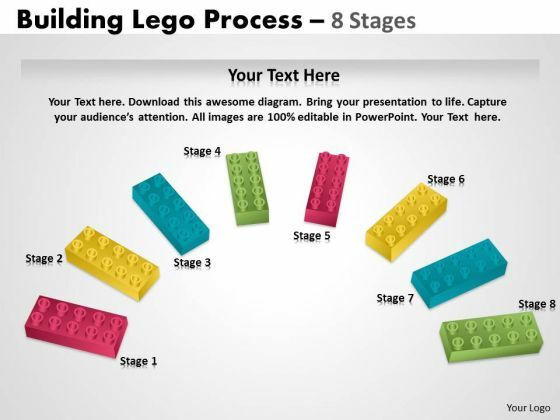 Break Them Down On Our Consulting Diagram Lego Blocks Process 9 Stages Strategic Management Powerpoint Templates. Analyze Ailments On Our Business Diagram Increasing Levels MBA Models And Frameworks Powerpoint Templates. Bring Out The Thinking Doctor In You. Dock Your Thoughts With Our Business Diagram Increasing Levels MBA Models And Frameworks Powerpoint Templates. They Will Launch Them Into Orbit. Get The Domestics Right With Our Strategy Diagram Semi Building Blocks 8 Stages Business Cycle Diagram Powerpoint Templates. Create The Base For Thoughts To Grow. Do Away With Dogmatic Approaches. Establish The Value Of Reason With Our Strategy Diagram Semi Building Blocks 8 Stages Business Cycle Diagram Powerpoint Templates. 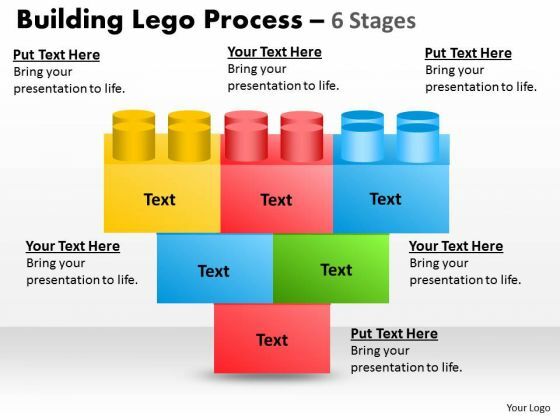 Put In A Dollop Of Our Strategy Diagram Building Lego Process 8 Stagess Business Diagram Powerpoint Templates. Give Your Thoughts A Distinctive Flavor. 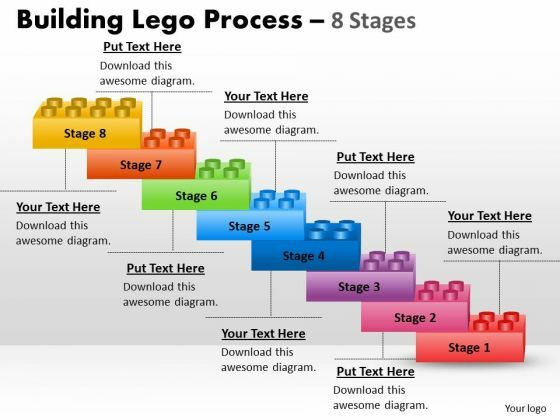 Create Your Domain With Our Strategy Diagram Building Lego Process 8 Stagess Business Diagram Powerpoint Templates. Rule Minds With Your Thoughts. Get The Doers Into Action. 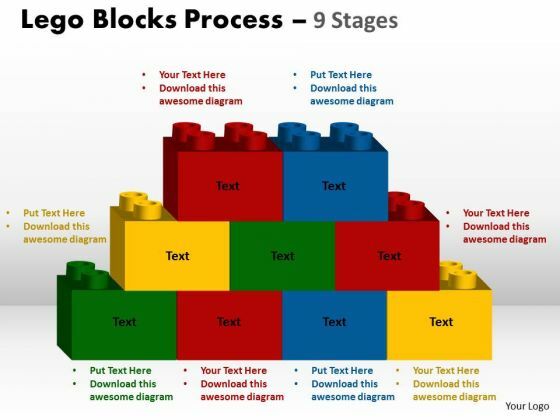 Activate Them With Our Sales Diagram Building Lego Process 8 Stages Business Framework Model Powerpoint Templates. Put Your Money On Our Sales Diagram Building Lego Process 8 Stages Business Framework Model Powerpoint Templates. Your Ideas Will Rake In The Dollars. Our MBA Models And Frameworks Lego Blocks Flowchart Process Diagram 8 Stages Consulting Diagram Powerpoint Templates Team Are A Dogged Lot. They Keep At It Till They Get It Right. Dole It Out With Our MBA Models And Frameworks Lego Blocks Flowchart Process Diagram 8 Stages Consulting Diagram Powerpoint Templates. Your Thoughts Will Get The Right Proportions. 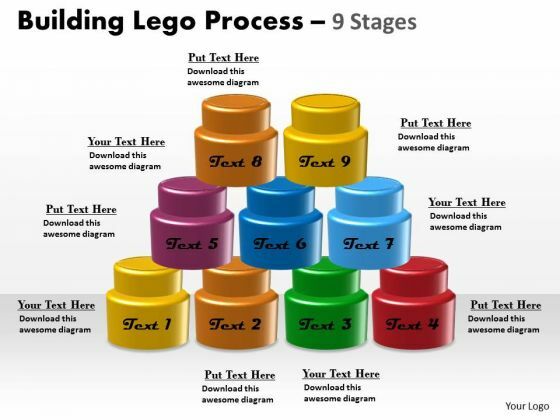 Document The Process On Our Consulting Diagram Lego Blocks Process 8 Stages Marketing Diagram Powerpoint Templates. Make A Record Of Every Detail. 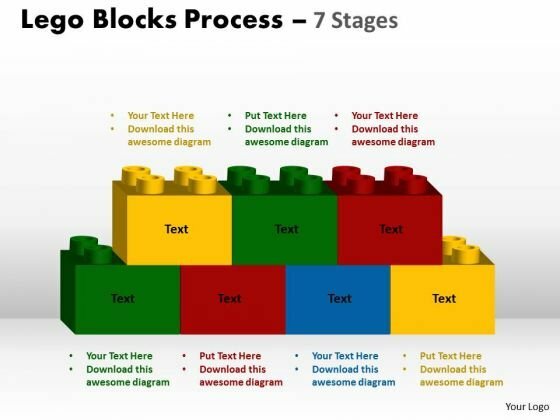 Satiate Desires With Our Consulting Diagram Lego Blocks Process 8 Stages Marketing Diagram Powerpoint Templates. Give Them All They Want And More. Document Your Views On Our Business Framework Model Building Lego Process 8 Stages Strategy Diagram Powerpoint Templates. They Will Create A Strong Impression. Plan Your Documentary Shot By Shot. Break Them Down On Our Business Framework Model Building Lego Process 8 Stages Strategy Diagram Powerpoint Templates. Get Out Of The Dock With Our Business Finance Strategy Development Lego Blocks Step Process 8 Stages Strategy Diagram Powerpoint Templates. Your Mind Will Be Set Free. Play The Doctor With Our Business Finance Strategy Development Lego Blocks Step Process 8 Stages Strategy Diagram Powerpoint Templates. Control Operations With Your Ideas. Analyze Ailments On Our Business Cycle Diagram Lego Blocks Process 7 Stages Strategy Diagram Powerpoint Templates. Bring Out The Thinking Doctor In You. 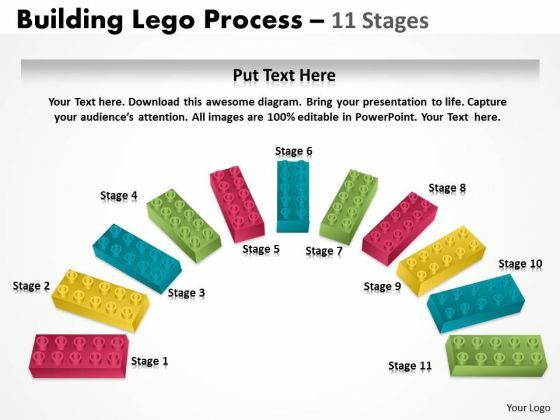 Dock Your Thoughts With Our Business Cycle Diagram Lego Blocks Process 7 Stages Strategy Diagram Powerpoint Templates. They Will Launch Them Into Orbit. 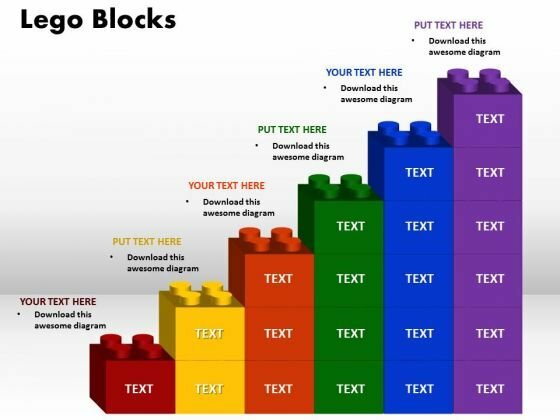 Establish Your Dominion With Our Strategy Diagram Lego Blocks MBA Models And Frameworks Powerpoint Templates. Rule The Stage With Your Thoughts. Your Ideas Demand Attention. 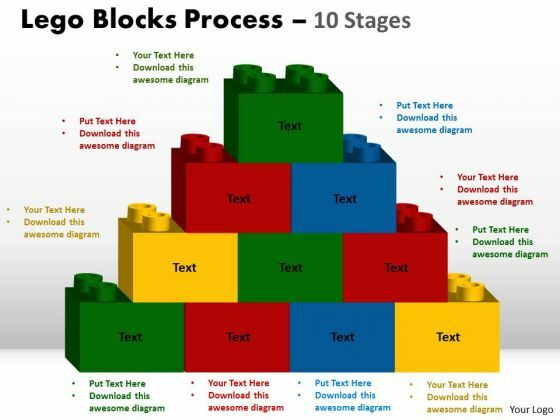 Our Strategy Diagram Lego Blocks MBA Models And Frameworks Powerpoint Templates Will Get It Done. Dominate Proceedings With Your Ideas. Our Strategic Management Lego Blocks Business Cycle Diagram Powerpoint Templates Will Empower Your Thoughts. Our Strategic Management Lego Blocks Business Cycle Diagram Powerpoint Templates Have A Domino Effect. Your Ideas Will Generate One After Another. Establish The Dominance Of Your Ideas. 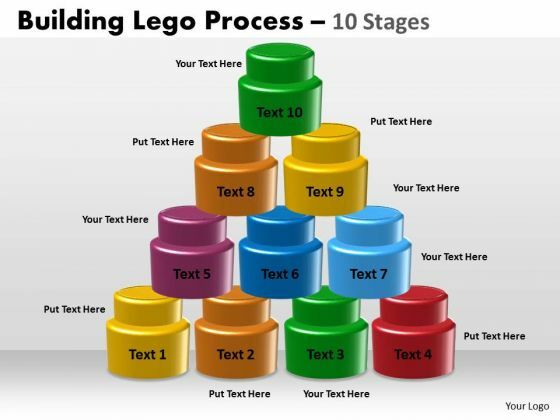 Our Sales Diagram 7 Lego Blocks Stacked Proces Business Framework Model Powerpoint Templates Will Put Them On Top. Put Yourself In A Dominant Position. 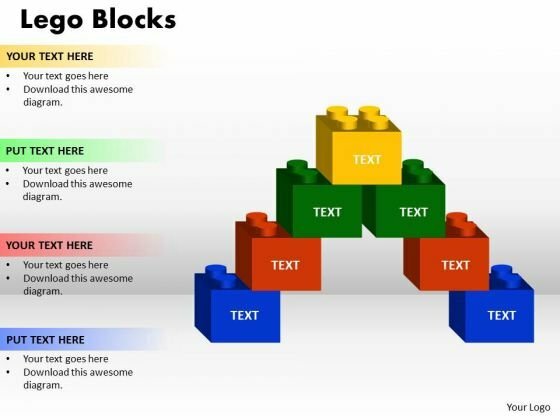 Our Sales Diagram 7 Lego Blocks Stacked Proces Business Framework Model Powerpoint Templates Will Confirm Your Superiority. Doll Up Your Thoughts With Our MBA Models And Frameworks V Shape Diagram Process 7 Stages Business Diagram Powerpoint Templates. They Will Make A Pretty Picture. They Say A Dog Is Mans Best Friend. Our MBA Models And Frameworks V Shape Diagram Process 7 Stages Business Diagram Powerpoint Templates Come A Close Second. Get The Domestics Right With Our MBA Models And Frameworks Lego Blocks Process 7 Stages Sales Diagram Powerpoint Templates. Create The Base For Thoughts To Grow. Do Away With Dogmatic Approaches. Establish The Value Of Reason With Our MBA Models And Frameworks Lego Blocks Process 7 Stages Sales Diagram Powerpoint Templates. 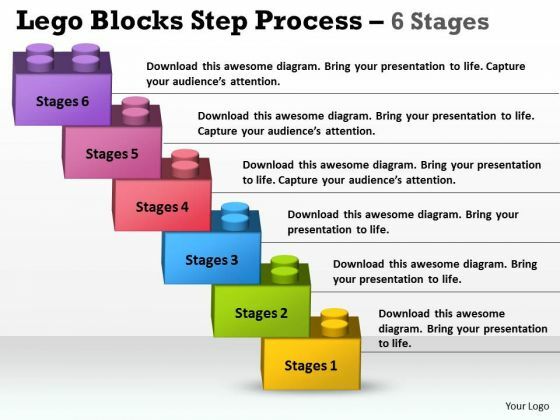 Put In A Dollop Of Our Marketing Diagram Lego Blocks Step Process 7 Stages Business Framework Model Powerpoint Templates. Give Your Thoughts A Distinctive Flavor. 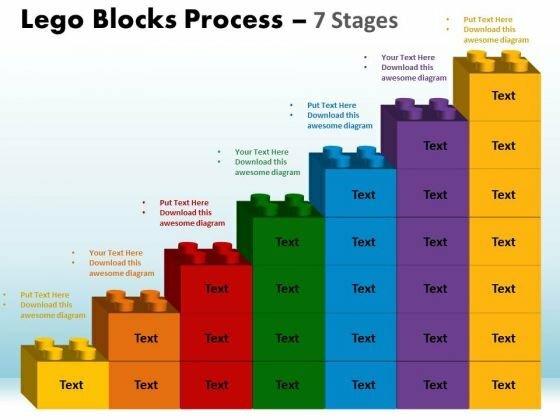 Create Your Domain With Our Marketing Diagram Lego Blocks Step Process 7 Stages Business Framework Model Powerpoint Templates. Rule Minds With Your Thoughts. Get The Doers Into Action. Activate Them With Our Consulting Diagram Semi Building Blocks 7 Stages Business Framework Model Powerpoint Templates. Put Your Money On Our Consulting Diagram Semi Building Blocks 7 Stages Business Framework Model Powerpoint Templates. Your Ideas Will Rake In The Dollars. 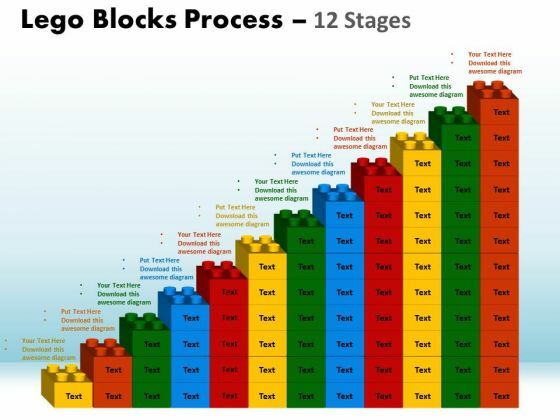 Our Consulting Diagram Lego Blocks Process 7 Stages MBA Models And Frameworks Powerpoint Templates Team Are A Dogged Lot. They Keep At It Till They Get It Right. 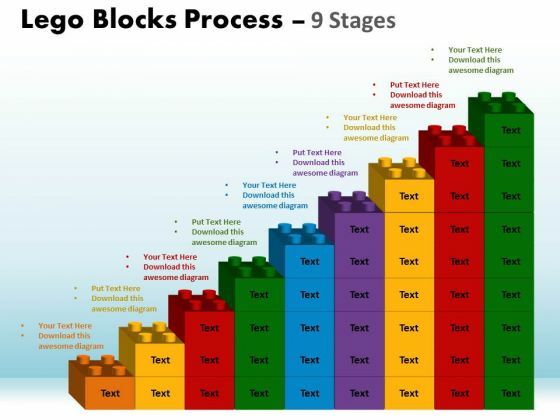 Dole It Out With Our Consulting Diagram Lego Blocks Process 7 Stages MBA Models And Frameworks Powerpoint Templates. Your Thoughts Will Get The Right Proportions. 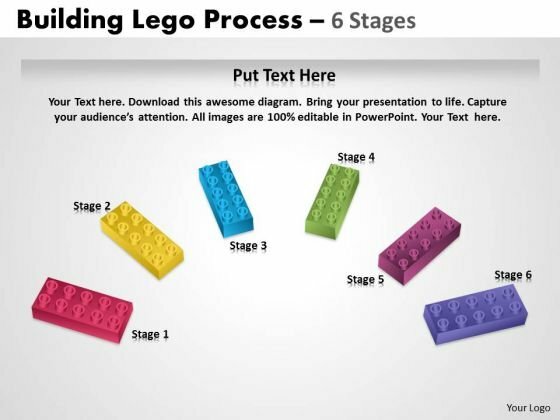 Be The Doer With Our Consulting Diagram Building Lego Process 7 Stages Strategic Management Powerpoint Templates. Put Your Thoughts Into Practice. Your Ideas Will Do The Trick. 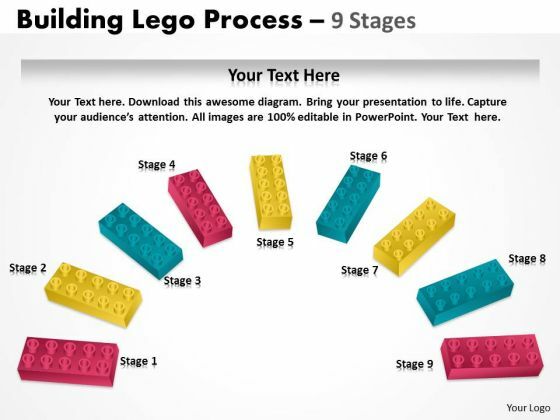 Wave The Wand With Our Consulting Diagram Building Lego Process 7 Stages Strategic Management Powerpoint Templates. 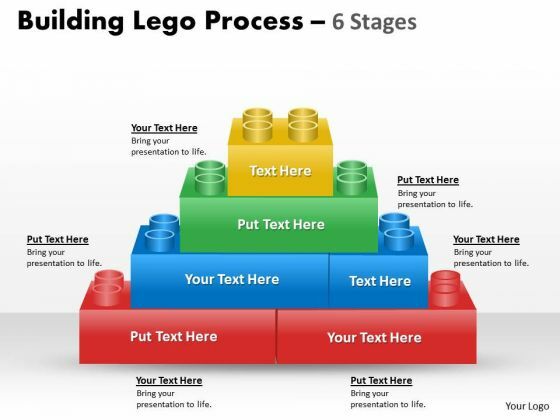 Document The Process On Our Business Framework Model Building Lego Process 7 Stages Consulting Diagram Powerpoint Templates. Make A Record Of Every Detail. Satiate Desires With Our Business Framework Model Building Lego Process 7 Stages Consulting Diagram Powerpoint Templates. Give Them All They Want And More. 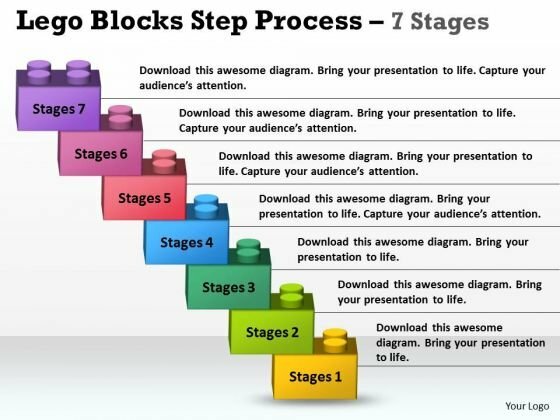 Get Out Of The Dock With Our Business Diagram Lego Blocks Process 7 Stages Marketing Diagram Powerpoint Templates. Your Mind Will Be Set Free. 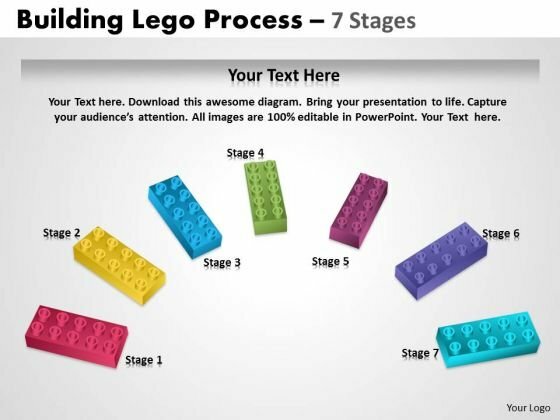 Play The Doctor With Our Business Diagram Lego Blocks Process 7 Stages Marketing Diagram Powerpoint Templates. Control Operations With Your Ideas. 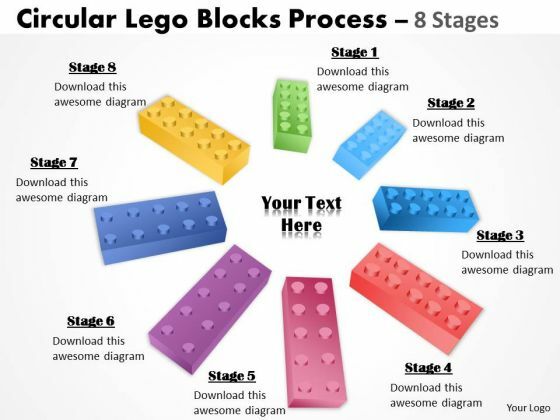 Analyze Ailments On Our Business Cycle Diagram Circle Lego Process 6 Stages Strategy Diagram Powerpoint Templates. Bring Out The Thinking Doctor In You. 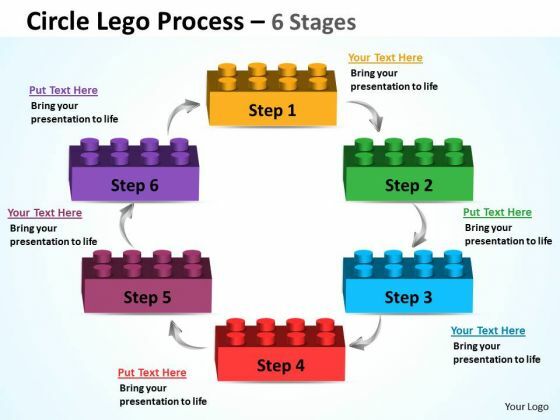 Dock Your Thoughts With Our Business Cycle Diagram Circle Lego Process 6 Stages Strategy Diagram Powerpoint Templates. They Will Launch Them Into Orbit. Your Listeners Will Never Doodle. Our Strategy Diagram Building Lego Process 6 Stages Business Cycle Diagram Powerpoint Templates Will Hold Their Concentration. Do The One Thing With Your Thoughts. Uphold Custom With Our Strategy Diagram Building Lego Process 6 Stages Business Cycle Diagram Powerpoint Templates. Establish Your Dominion With Our Strategic Management Building Blocks 6 Stages MBA Models And Frameworks Powerpoint Templates. Rule The Stage With Your Thoughts. Your Ideas Demand Attention. Our Strategic Management Building Blocks 6 Stages MBA Models And Frameworks Powerpoint Templates Will Get It Done. Dominate Proceedings With Your Ideas. Our Sales Diagram Semi Building Blocks 6 Stages Consulting Diagram Powerpoint Templates Will Empower Your Thoughts. Our Sales Diagram Semi Building Blocks 6 Stages Consulting Diagram Powerpoint Templates Have A Domino Effect. Your Ideas Will Generate One After Another. Establish The Dominance Of Your Ideas. 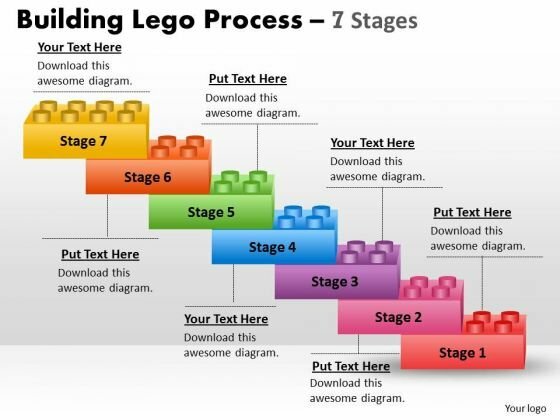 Our Sales Diagram Lego Blocks Process 6 Stages Business Diagram Powerpoint Templates Will Put Them On Top. Put Yourself In A Dominant Position. 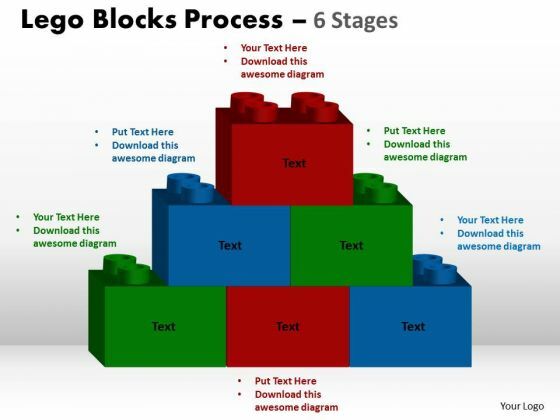 Our Sales Diagram Lego Blocks Process 6 Stages Business Diagram Powerpoint Templates Will Confirm Your Superiority. 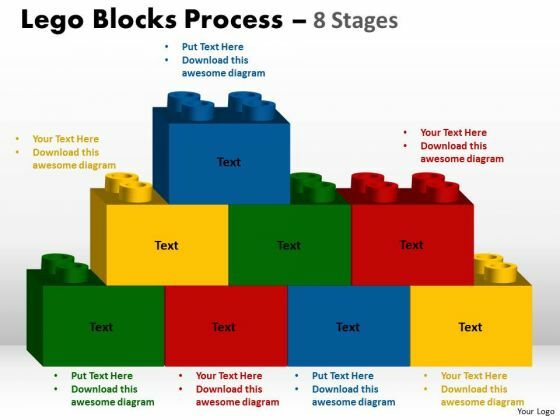 Doll Up Your Thoughts With Our Sales Diagram Lego Blocks Business Diagram Powerpoint Templates. They Will Make A Pretty Picture. They Say A Dog Is Mans Best Friend. 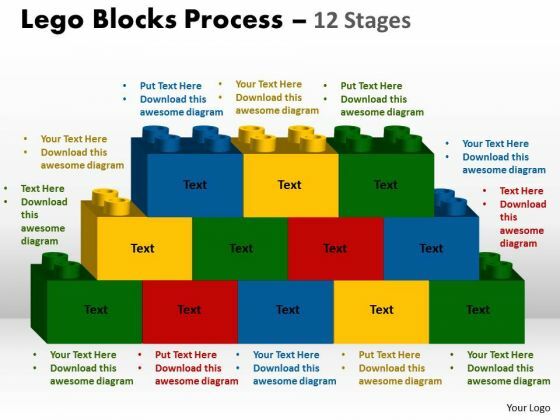 Our Sales Diagram Lego Blocks Business Diagram Powerpoint Templates Come A Close Second. Get The Domestics Right With Our MBA Models And Frameworks Lego Blocks Diagram 6 Stages Strategic Management Powerpoint Templates. Create The Base For Thoughts To Grow. Do Away With Dogmatic Approaches. Establish The Value Of Reason With Our MBA Models And Frameworks Lego Blocks Diagram 6 Stages Strategic Management Powerpoint Templates. 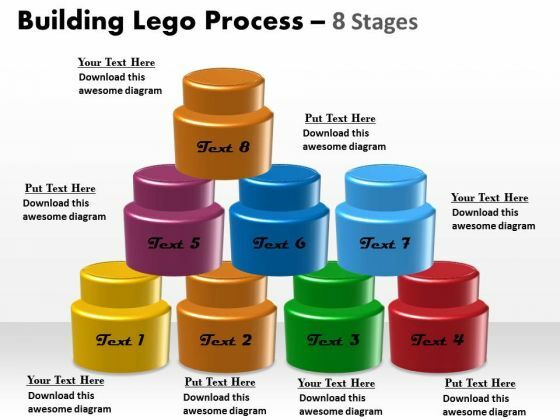 Put In A Dollop Of Our Marketing Diagram Building Lego Process 6 Stages Consulting Diagram Powerpoint Templates. Give Your Thoughts A Distinctive Flavor. 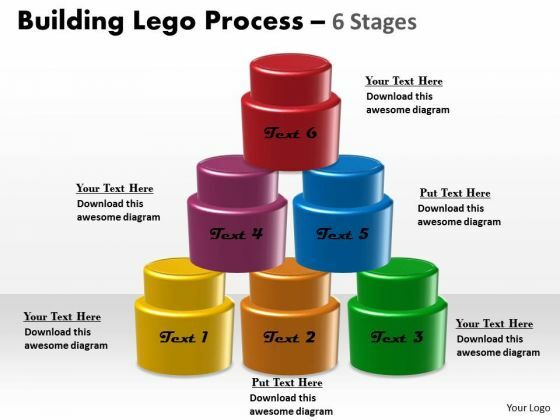 Create Your Domain With Our Marketing Diagram Building Lego Process 6 Stages Consulting Diagram Powerpoint Templates. Rule Minds With Your Thoughts. Get The Doers Into Action. 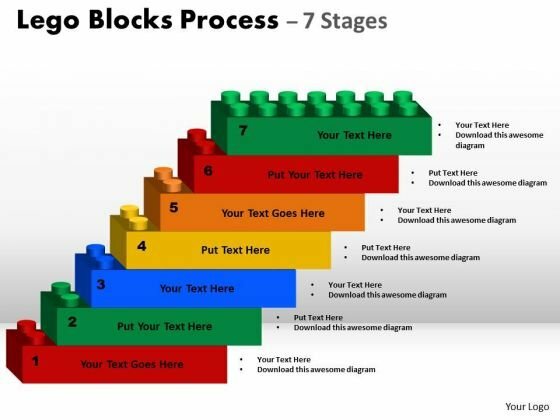 Activate Them With Our Consulting Diagram Lego Blocks Step Process 6 Stages Strategy Diagram Powerpoint Templates. 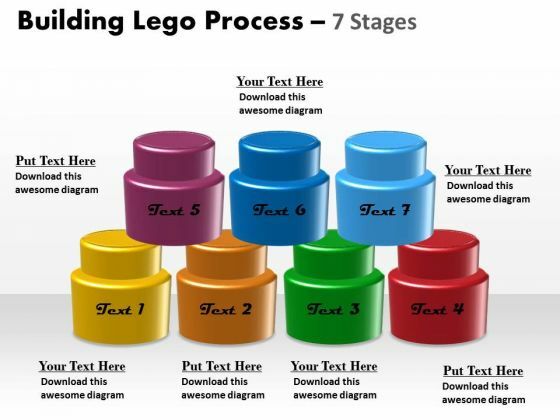 Put Your Money On Our Consulting Diagram Lego Blocks Step Process 6 Stages Strategy Diagram Powerpoint Templates. Your Ideas Will Rake In The Dollars.